Whomp whomp. 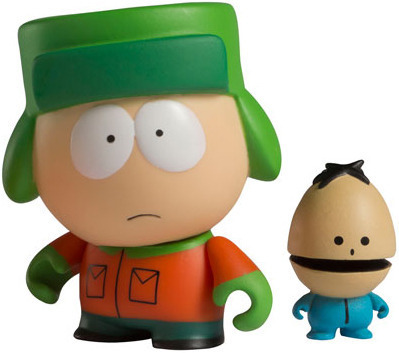 There're no Kyle Broflovskis for sale. Great figure!!! I absolutely love when some of the figures come with a bonus character like this one does, comes with his Canadian baby brother Ike which is a great final touch to the set.